The most complex plan ever to strengthen and refurbish the Royal Albert bridge has been approved by both Plymouth City Council and the Cornwall Council. Graeme Hicks, Cornwall Council cabinet member for Transportation and Highways, said: “This is an historic structure that provides the gateway into Cornwall for millions of people every year. It’s only fitting that such a legendary piece of engineering should be preserved to such high standards and I’m delighted to see this work taking place.” The 151 year-old structure, which carries a busy mainline that is frequently used by around 30 trains each day, will be strengthened, restored and repainted. Network Rail plans to start work on site by the end of the year and will soon be tendering for a contractor to implement the scheme. 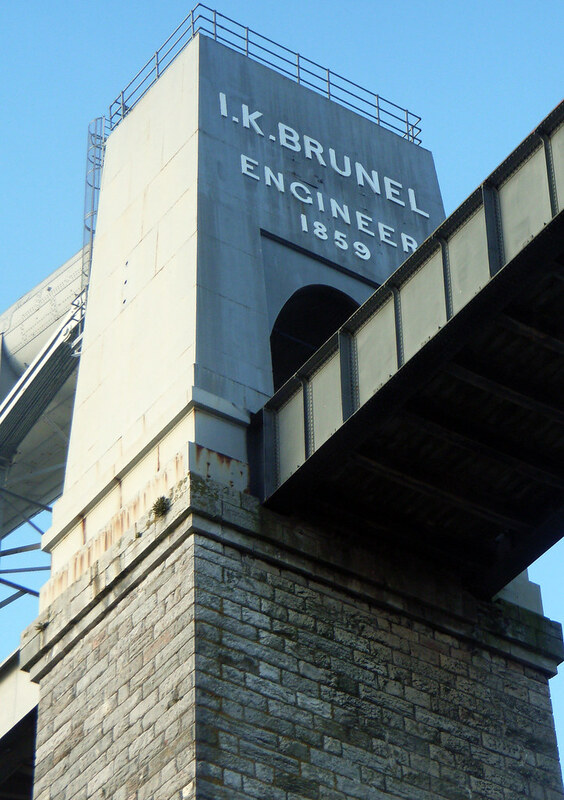 Corroded elements on the bridge will be repaired and extra efforts will also be taken to restore Brunel's original design, by using special bolts that are similar in design to Victorian rivets. The Royal Albert bridge will also be re-painted goose grey, which is the colour of the bridge for most of its life since 1911. It is considered to be the most practical and viable long-term solution to help sustain the bridge’s aesthetic for a longer period of time. All the existing paint on the bridge will be completely stripped away, except for two 1m square patches on each bridge portal. These areas will be preserved for posterity. Steps will be taken to protect the environment while the work is being carried out. For example, the bridge will be encapsulated to prevent dust and/or paint from escaping and a special extraction system will be created to remove any waste materials without contaminating the surrounding areas. The improvement work will also be carefully planned to be carried out when trains are not running to minimise any disruptions.